I know I say this every week, but really, where has the time gone? Right into Fall, one of the Caffeinated Crafters favorite seasons. We’ve got lots of recipes, DIY projects and crafts GALORE that are perfect for the season. We’re excited to share more of these projects in the weeks to come! Here are some of our absolute FAVS from last week. 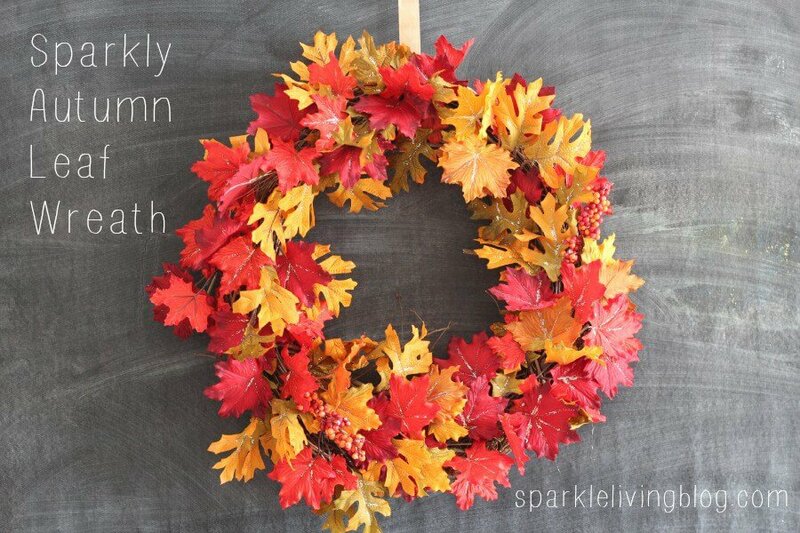 We just loved the bright fall colors of this Sparkly Autumn Leaf Wreath by Sparkle Living. And nothing says fall more than pumpkin. 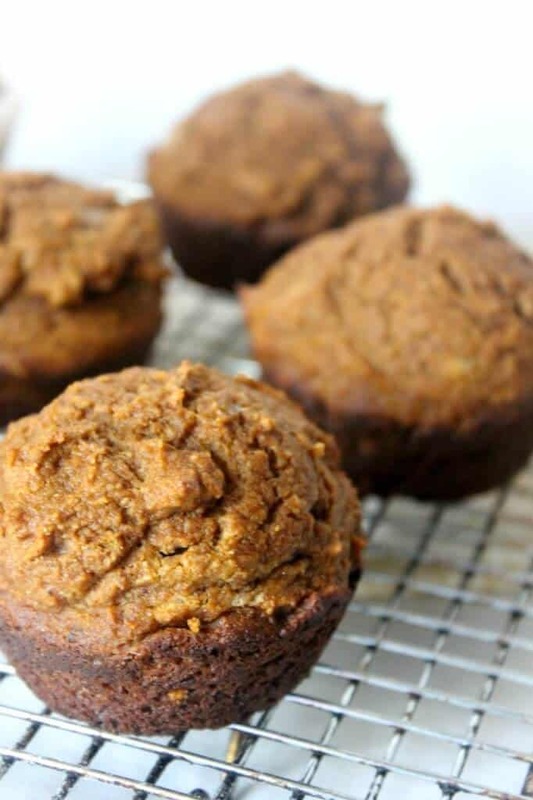 Â Check out these Whole Wheat Pumpkin Muffins by Natural Chow. These rustic looking Pallet Picture Frames are perfect for your house or for any fall decor by Bright Sunshiny Days. 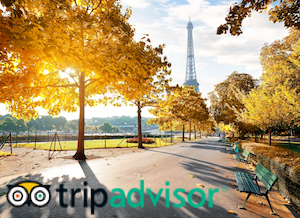 If you’ve been featured, don’t forget to grab our button! We’d love for you to link up your creative projects (crafts, tutorials, DIY, recipes) whatever you make¦ we want to see it! Please follow our group board on Pinterest for the Best Crafts, DIY, and Recipes! Also, share the love by visiting 2-3 other links and commenting, pinning, or sharing on social media. 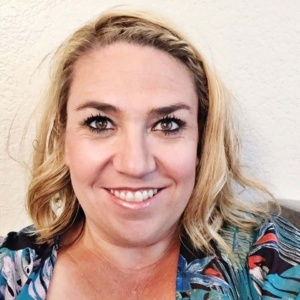 We totally encourage supporting your fellow bloggers.By linking up, you are giving the Caffeinated Crafters permission to use your photos and links on our blogs and across social media. Of course, weâ€™ll always give you proper credit! NEW: By linking up, you also give us permission to email you a friendly reminder each week to link up! You can remove yourself from this mailing list at any time. Please do not link up to shops, giveaways, or other link parties. Have fun! The link up closes on Friday at midnight! 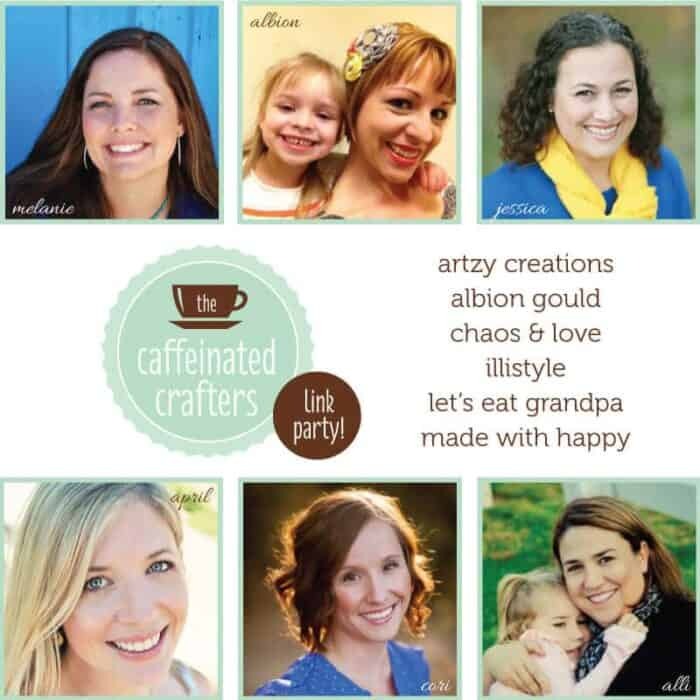 Thank you for joining along with the Caffeinated Crafters Link Party!